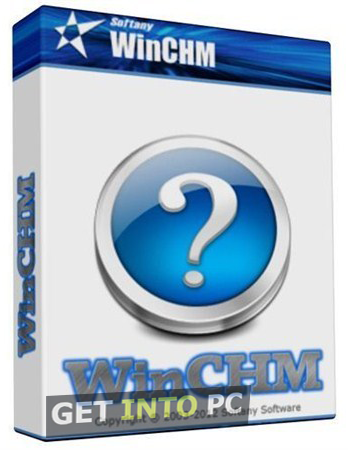 WinCHM Pro Free Download Latest Version Setup for Windows. 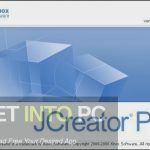 It is full offline installer standalone version of WinCHM Help File Creation app for 32 / 64 bit. 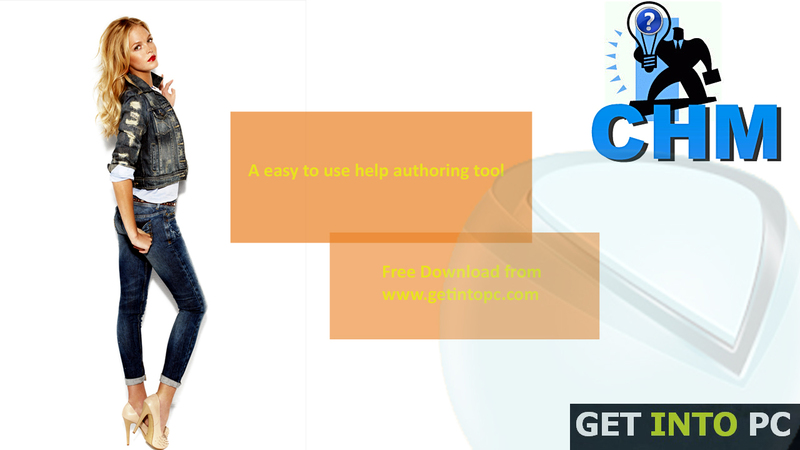 WinCHM Pro is a very handy help authoring tool that helps technical writers as well as software developers in a great way and makes their job easy. Just in a few simple step you are able to create a help file. 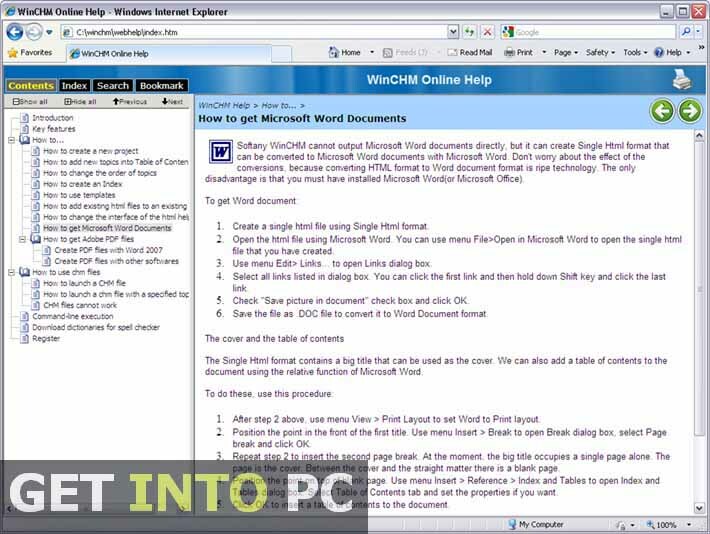 WinCHM is composed of a very simple interface with very few tools that help the developers to create help files, PDF and Word documents very easily. WinCHM is compatible with all Windows versions. You can also convert the HTML files into help files very easily by using this tool. Multiple templates are provided in order to make the job more easy and time saving. It has a full functional WYSIWYG processor and you do not need any external word processor in order to create your files. You can also add bookmarks and hyperlinks, the source code can be edited and you can also have a preview of the final product. HTML files can be searched automatically plus you can create Table of contents very easily by using this tool. WinCHM is easy to use and anyone can operate it very easily whether you have any experience of technical writing or not…. no worries this tool is there to help you make your task very simple. 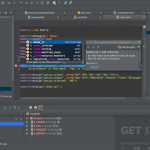 These help files may be needed for Several development and programming applications. Although you can build these help files in Microsoft Office and PDF Writer but that will require more manual effort. WinCHM reduces manual intervention. 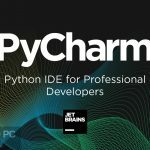 On a conclusive note we can say that WinCHM has enabled the developers and technical writers to write help files, online help and more efficiently as all the tools are now at your finger tips. Below are some noticeable features which you’ll experience after WinCHM Pro free download. Can convert HTML file into help files. A fully functional word processor provided. 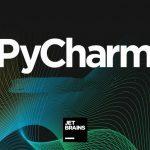 Can search HTML files automatically. Before you start WinCHM Pro free download, make sure your PC meets minimum system requirements. Click on below button to start WinCHM Pro Free Download. 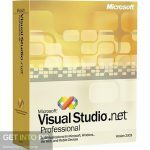 This is complete offline installer and standalone setup for WinCHM Pro. This would be compatible with both 32 bit and 64 bit windows.